When you think of Japan, you probably get a mental image of a modern metropolis – densely populated cities with skyscrapers, high speed trains and robots. 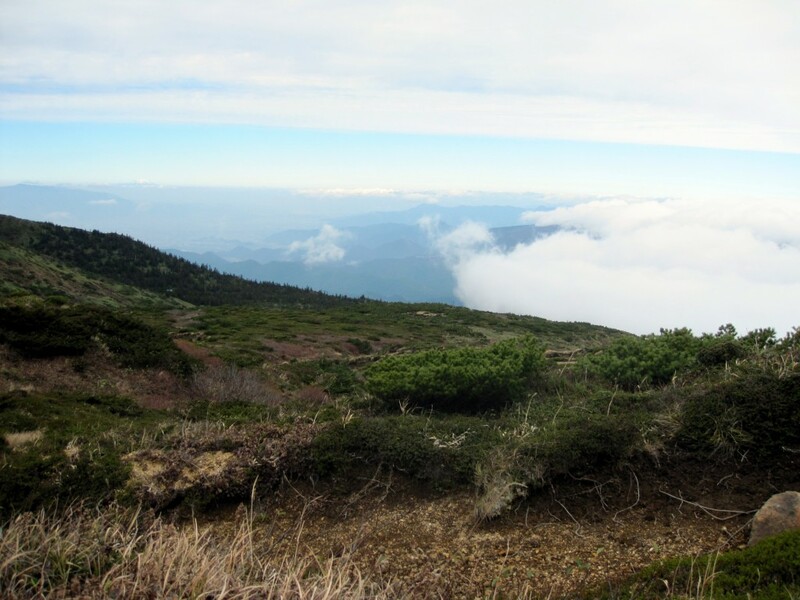 While there’s some truth in that, Japan is a mountainous country with large areas of great natural beauty. 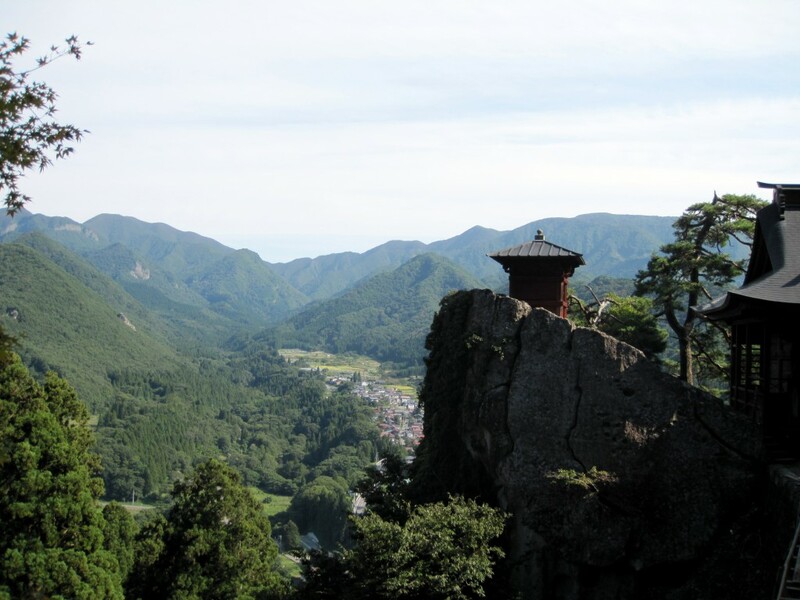 Once you venture outside of the city, you’ll find beautiful vistas and tiny towns tucked away in the mountains of Japan. From 2012 to 2014, my wife and I had the incredible opportunity to live in Sendai, Japan, where we got to see that rugged side. Here are photos I took of a few of my favorite off-the-beaten path spots across Japan. 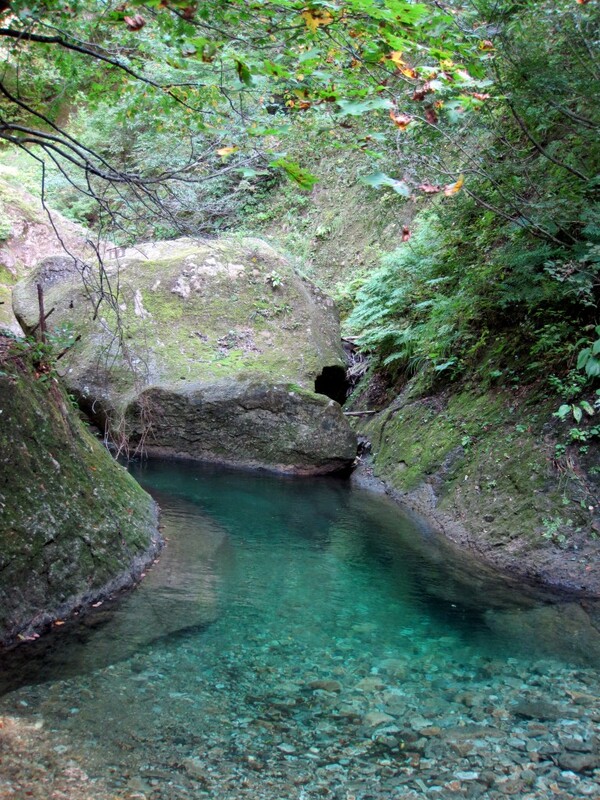 A crystal clear mountain stream along the trail at Omoshiroyama, Yamagata Prefecture, Japan. 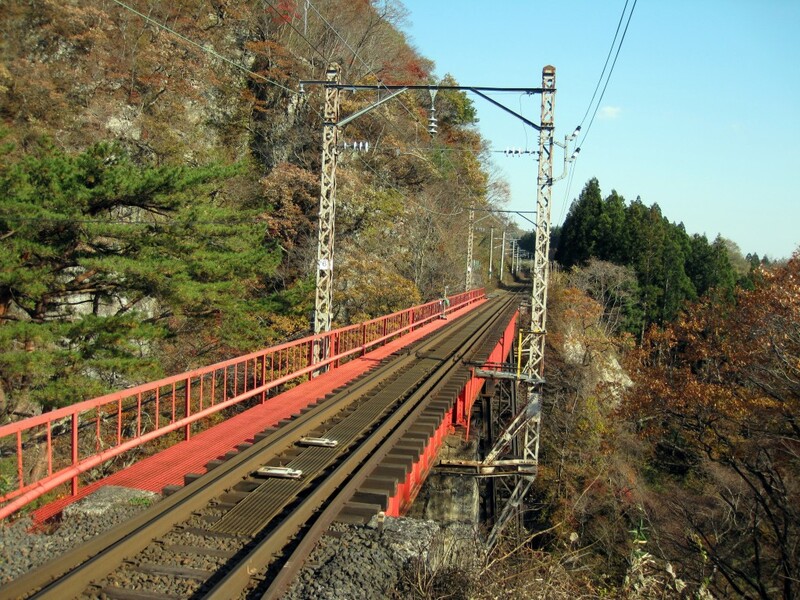 Railway tracks cutting through the mountains of Miyagi Prefecture, Japan. 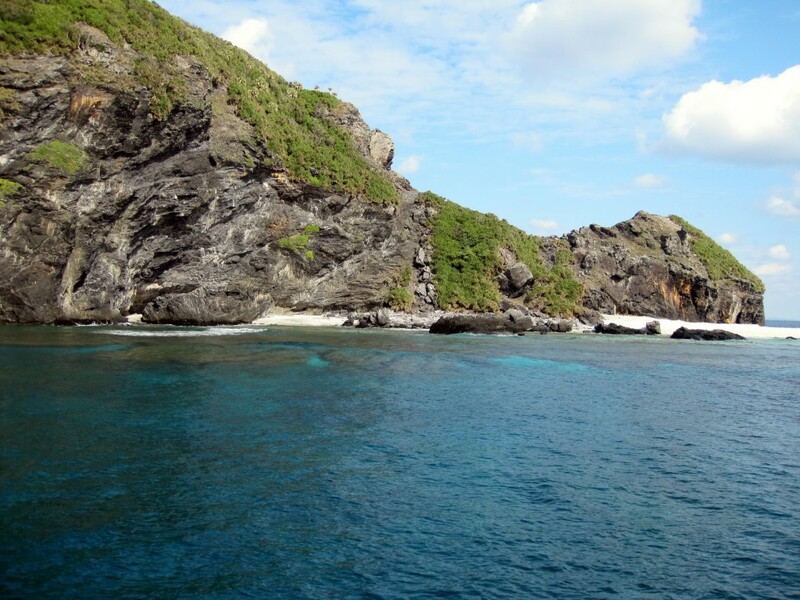 One of the beautiful Kerama Islands in Okinawa Prefecture, Japan. 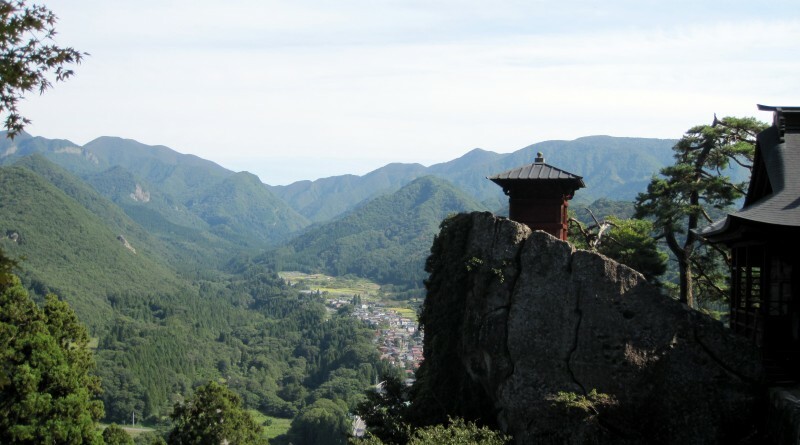 One of the mountaintop temples at Yamadera. 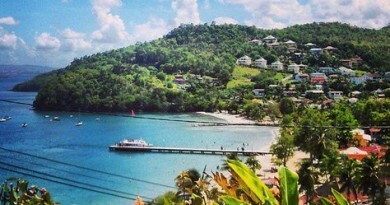 Be prepared to climb 1,000 steps to reach the top of this mountain! 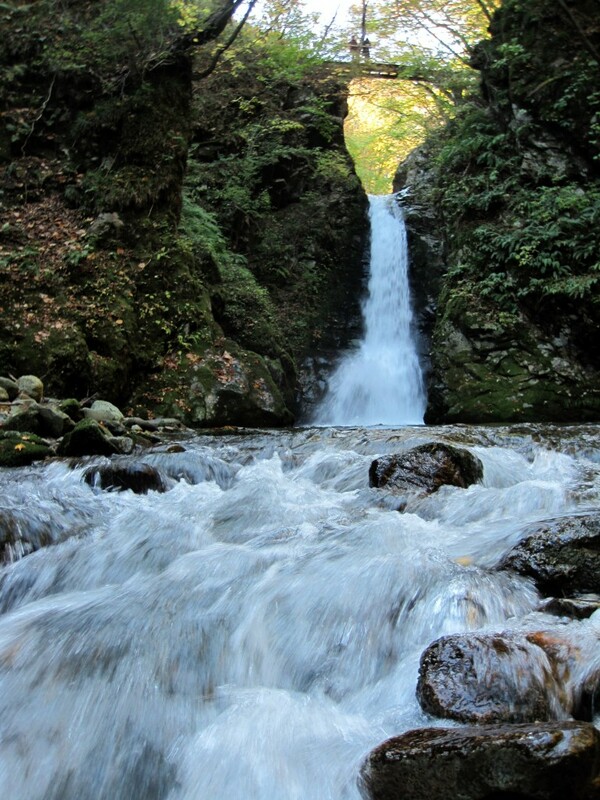 A waterfall at Okunikkawa, Miyagi Prefecture, Japan. 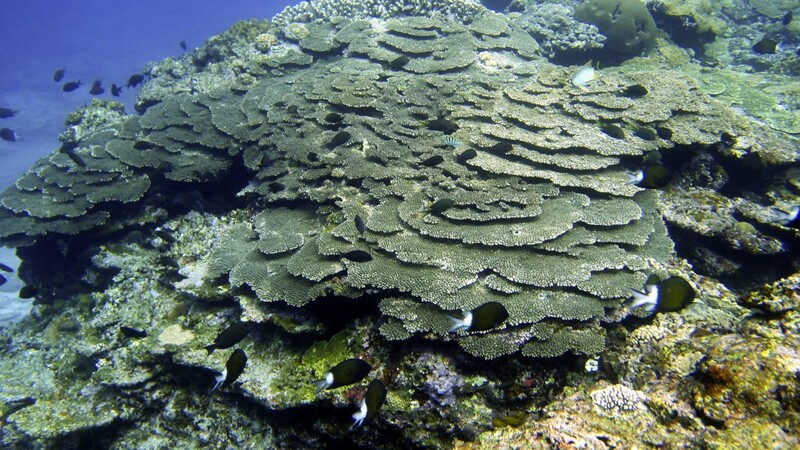 Photo taken while snorkeling in the Kerama Islands, Okinawa. 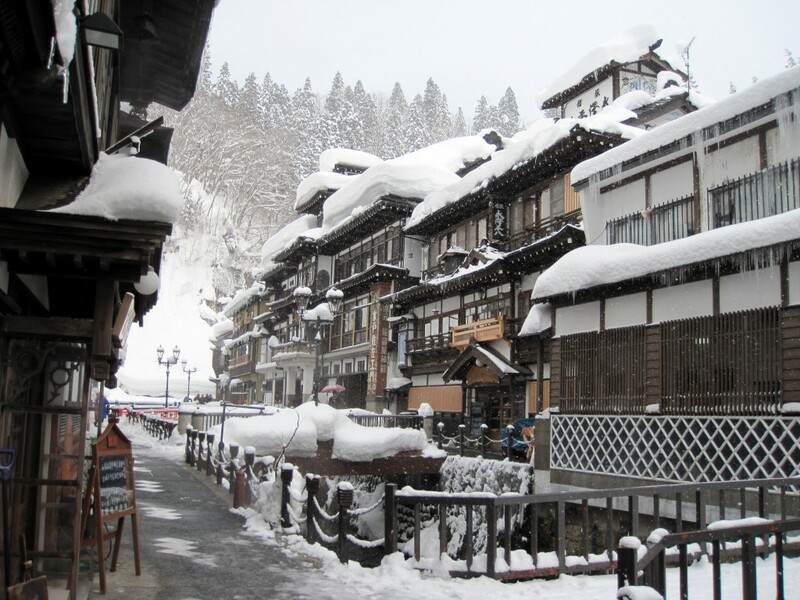 Ginzanonsen, a historical hot springs town in the mountains of Yamagata Prefecture. 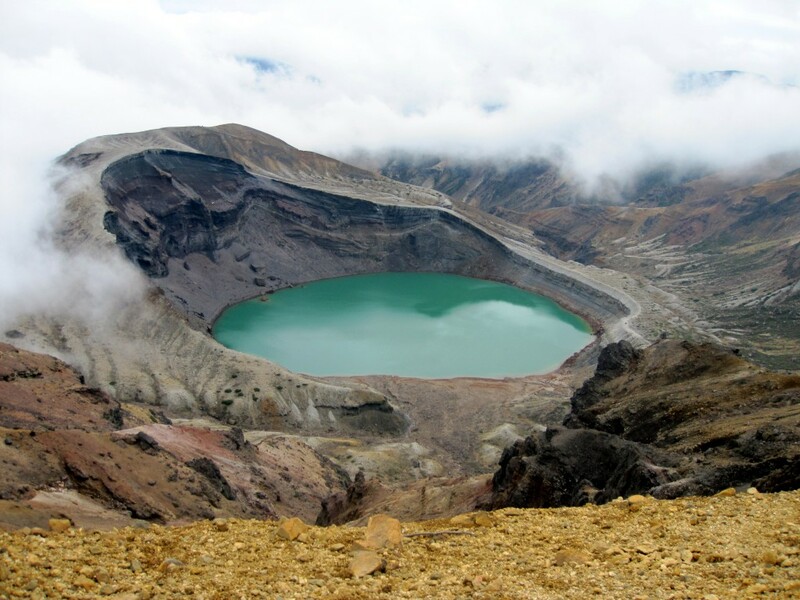 Okuma Crater on top of Mount Zao. 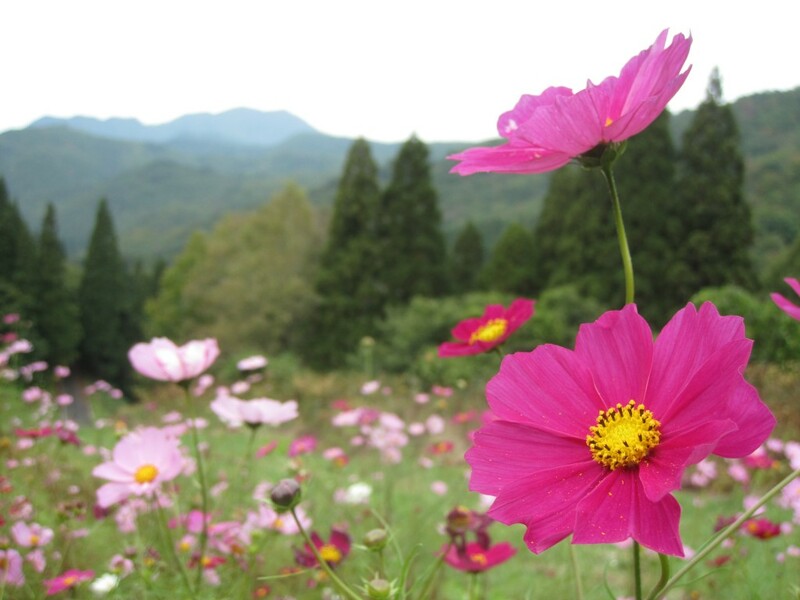 Cosmos flowers on an abandoned mountain ski slope in Yamagata Prefecture. Up above the clouds on Mt. Zao. If you ever get the opportunity to visit Japan, I hope these photos will inspire you explore the beautiful countryside of the land of the rising sun. Caroline has experience in digital marketing, content marketing and public relations. She earned a bachelor of arts degree in journalism/PR from The University of South Carolina. 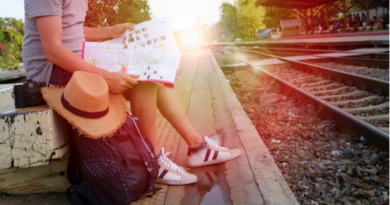 When not working, she enjoys traveling, being active and exploring her hometown.